Our range of products include rain buddha statues, resin mahveer buddha statues, resin radha krishna statue, resin decoration item, resin mahaveer jain statue and resin radha krishna statue white gold. 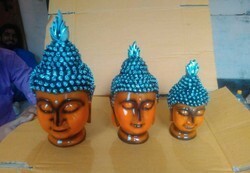 Home decoration resin colour full buddha statue handdicraft crative gift living room and home decoration. 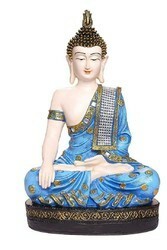 Rasin mahaver buddha hand craft creative gifts living room temple home decoration. Resin decorative item handicraft home decorative gift. 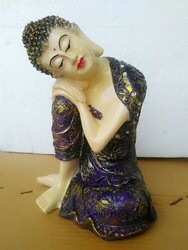 Resin sleeping mahaveer budha home decoration resin handicraft creative gifts living room home decoration. 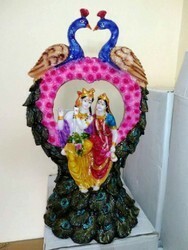 Resin laddu gopal statue handicraft home decoration gift.